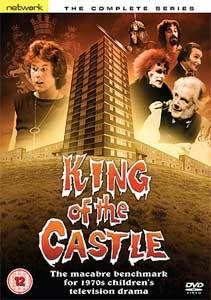 The Shows: Reviews and features on cult TV shows, separated in to Cult TV Drama, Cult TV Comedy and Cult Kids TV. 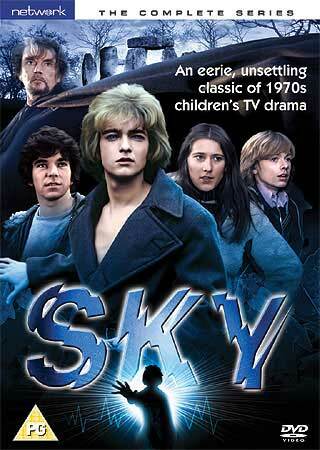 Take a look at our sister site alt-flix.co.uk for the very best in cult cinema. The Cult of TV is currently having a root and branch reshuffle and very shortly see the newly expanded version of the site - we think you are going to enjoy it. Chock full of news, reviews and opinions on cult and obscure TV shows. Some will be new TV shows, most will be old TV shows - but all will be great TV shows. If you'd like to write reviews or features for The Cult of... TV, please use the contact form on the Contact us page to tell us a bit about yourself and what you'd like to write about. Our New DVD and Blu-ray Releases section is undergoing a transformation, and you'll shortly see the up to date reviews return with new integrated release schedules in a convenient and easy to read format. Our review of Volume 3 of Emmerdale Farm has been posted. 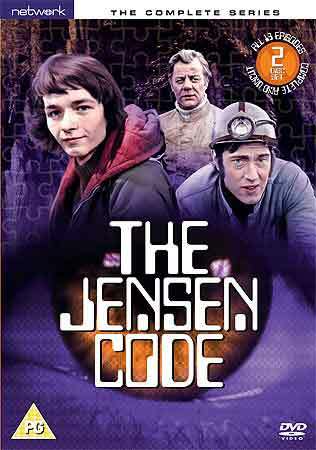 We have posted up in the cult kid's TV section features on some top children's TV series, Including: One of the strangest ever children's TV drama serials, the dark 1977 HTV series King Of The Castle, one of the more obscure children's TV drama serials, the superbly atmospheric 1973 ATV series The Jensen Code, the wonderfully silly 1973 Thames TV series Robert's Robots, the little known, but rather wonderful 1972 ATV airfield drama Fly Into Danger, and one of the finest children's TV drama serials ever made, the unsettling, atmospheric drama from 1975 - SKY. 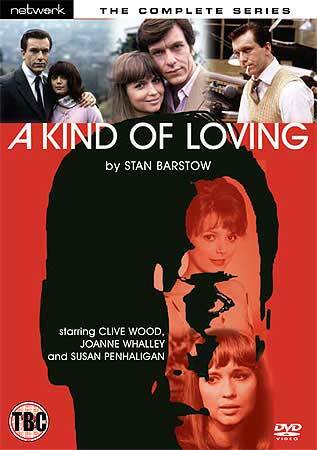 We have also posted up in the cult TV drama section is our feature and review of the classic 1982 drama series A Kind Of Loving along with Volume 2 of Emmerdale Farm. Also in the cult TV comedy section there are reviews of the 'Shut That Door! Larry Grayson at ITV', The Wheeltappers and Shunters social club and Queenie's Castle - The Complete Series DVD releases. Finally, a big thank you to the large number of you who have written into us recently with ideas and suggestions for the site. We are attempting to integrate the best ideas into the site and we think you will be pleased with the outcome when its all put together over the next few weeks.